Good features and versatile. Wide range of CPU's can make it usable in different formats. I purchased two, one for a security system, the other for a desktop replacement. I bought this board to replace a failed board. 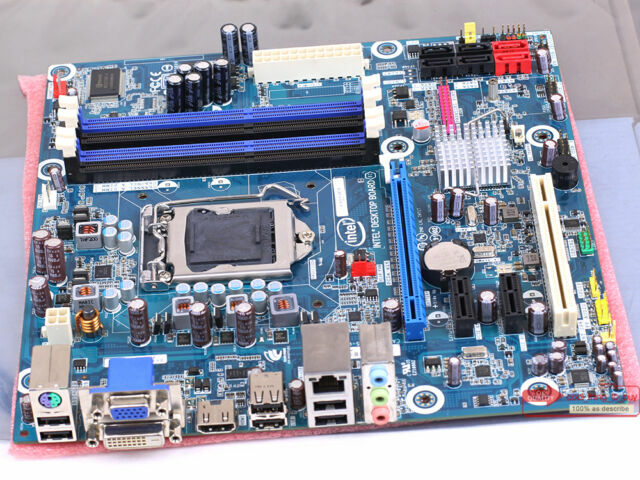 I like it's features, and is comparable to other boards. Muy satisfecho con el producto adquirido. Funciona sin ningún problema..